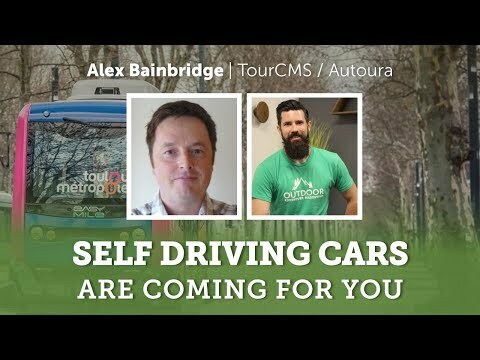 A few weeks ago I was interviewed on the Tips for Tour Operators podcast all about my favourite topic of the moment – autonomous vehicles and the upcoming impact on vehicle based sightseeing, attraction bookings and how concierges (or their digital replacements) interact with local services such as shops, restaurants etc. It also covers my early years in travel technology where bookability and design was all that mattered….. and how we have all collectively moved on from there. Its 55 minutes long. Take a listen! The transition document (for existing sightseeing companies) as mentioned in the podcast is available at https://www.autoura.com/transition . First third of the document is about the problem and is white paper style. Remainder is the Autoura solution and how Autoura can help. Even if you don’t read the whole document, do read to page 6 if possible.